07The 6 steps diagram of Light Bulb PowerPoint Template is a slide deck to demonstrate innovative solutions. The template of the lightbulb divides a figure into 6 segments. 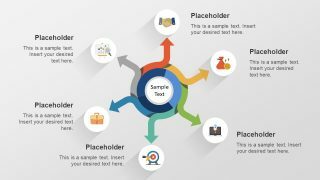 Each of these segments contains a clipart icon to represent the content of its respective section. While the slides also provide number sequence and placeholders against all 6 steps. Therefore, the users can enter important notes while creating a sequential process flow of the diagram through numbers. 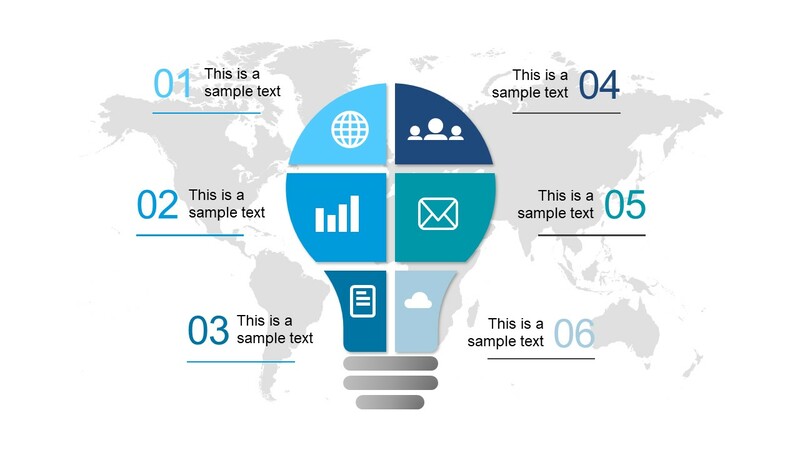 The major advantage of light bulb diagram is to present the latest ideas to the world through PowerPoint. Because the light bulb icon is a symbol of ideas, invention, and creativity since Thomas Edison has invented it. The Light Bulb PowerPoint Template is a fully customizable set of seven slides. Hence, the users can change its color theme, shape fill of individual figure, or resize any element. 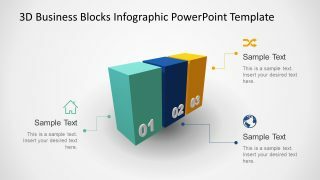 Moreover, the business presentation template lets the users replace clipart icons with more relevant graphics. 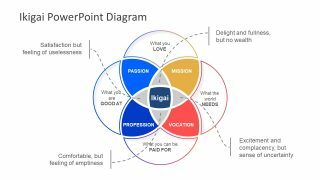 These changes cannot affect the image quality of the PowerPoint because these are the flat vector graphics. Furthermore, the 6 segments depict the pieces of a jigsaw puzzle. And, it enables the users to present lightbulb as a complete system. The simple template of graphics is a diagram of smart ideas. It is suitable for presenting a range of topics including start-up ideas, decision-making processes, and business innovation. 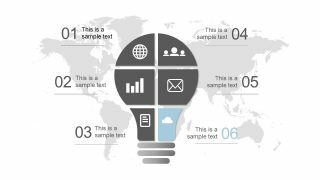 The editable PowerPoint diagram of light bulb template shows seven creative slides. While the first slide of PowerPoint establishes an overview layout. 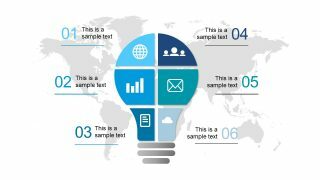 The following 6 slides can aid the presenter to demonstrate one focus-issue at a time. And, this is one by highlighting one unit of the lightbulb in color and graying out the rest. 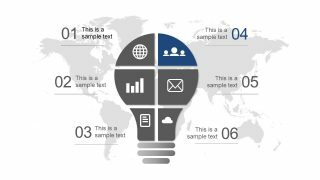 The PowerPoint presentation provides a world map background. 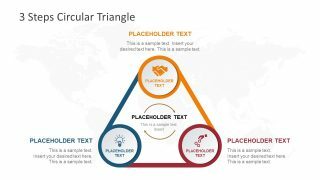 This could help users of various industries to portray a different meaning for the world map in their presentation.